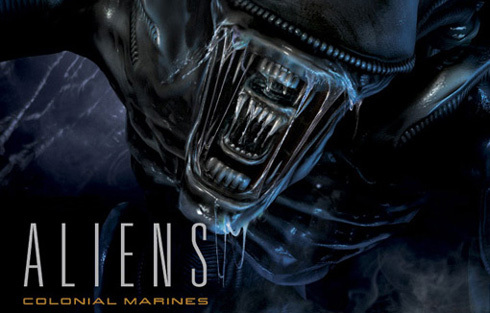 A new gameplay video of Gearbox’s Upcoming FPS “Alines: Colonial Marines” has been uploaded by Publisher SEGA. The gameplay video which has a total length of 11mins show some of the new Alien Races and awesome shooter experience of the game. The first half of the video shows our squad who are searching for survivors on the crashed Sulaco, LV-426 Spaceship. This part shows some Shotgun Pumping action and a new alien race called the Crusher which has thick armor on the head which it uses to smash marines and interfering objects out of sight. The second half shows us the use of turrets and how our squad reunite with other team members in a bunker where aliens swarm in and Power Loaders are used to get rid of them. The game will launch on PC, PS3, Xbox 360, WiiU and 3DS in Spring 2011. Upto 4 Players Co-Op mode would be supported.